Parents/guardians who drop students off or pick them up at Escalante Middle School are asked to NOT use the driveway to the parking lot, but instead, enter the PURPLE CURB PARENT CIRCLE. In an effort to keep children safe at all times, please do not use the parking lot or bus lanes for pick-up or drop-off purposes. 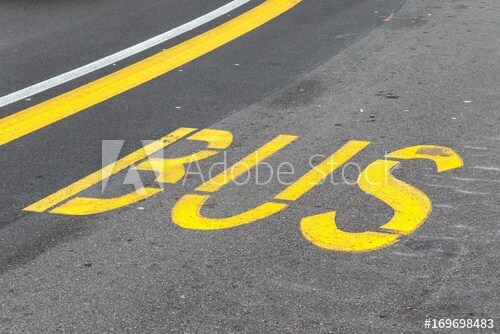 We have seen many near misses when our bus drivers are attempting to navigate around additional vehicles obstructing the bus lanes as they continue through and exit our parking lot. It is extremely dangerous for students to cross the parking lot. More so, other cars dropping students off along the curb in the parking lot are obstructing bus lanes. For the safety of all and efficient transportation protocols, please use the purple parent circle to drop students off or pick them up at Escalante. Thank you for your help in this matter.